Bobby Firmino is a striker in a class of his very own and has yet again proved his abilities in Brazil’s game against Panama. It was only a friendly but the lads in the famous yellow and blue strip finished in a stalemate. 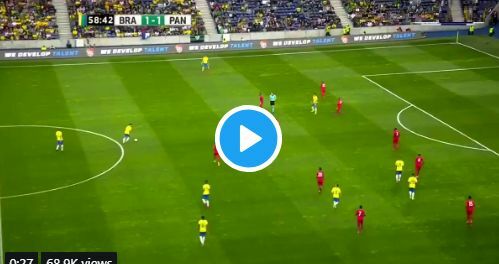 But it’s Bobby who has grabbed attention of fans with a sublime set-up for Milan’s Lucas Paqueta.